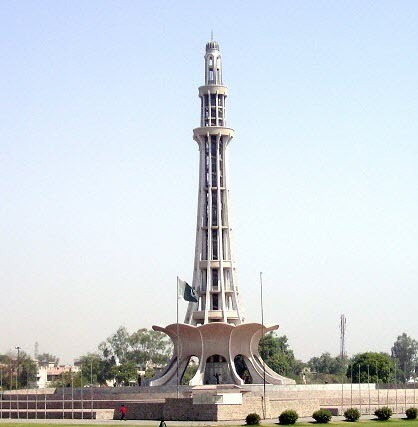 Head office 208, Y-Block Phase lll, DHA Lahore Pakistan. 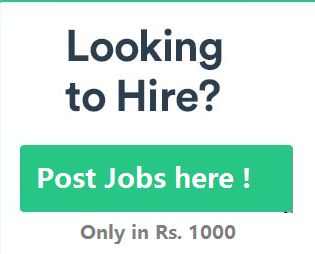 Looking for jobs in Jobs In Lahore Lahore, then here you got on Paperpk.com Jobs In Lahore jobs advertisements 2019 are provided below with date and city. All jobs are updated daily.